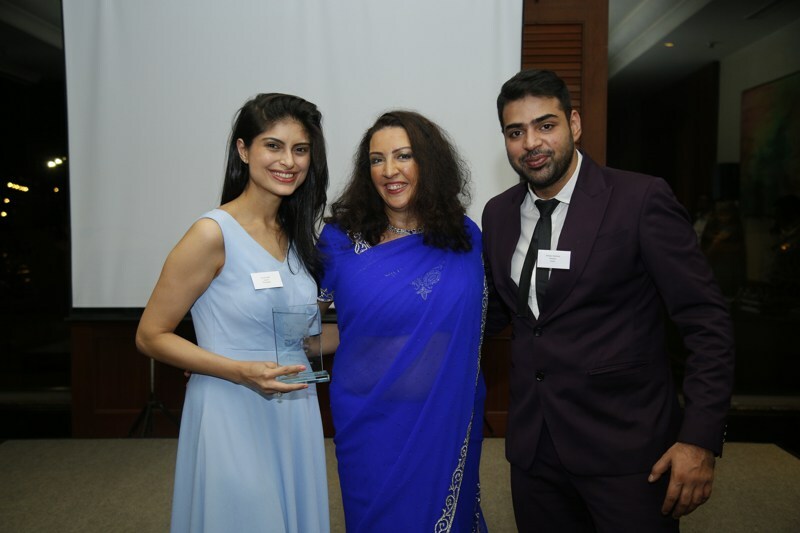 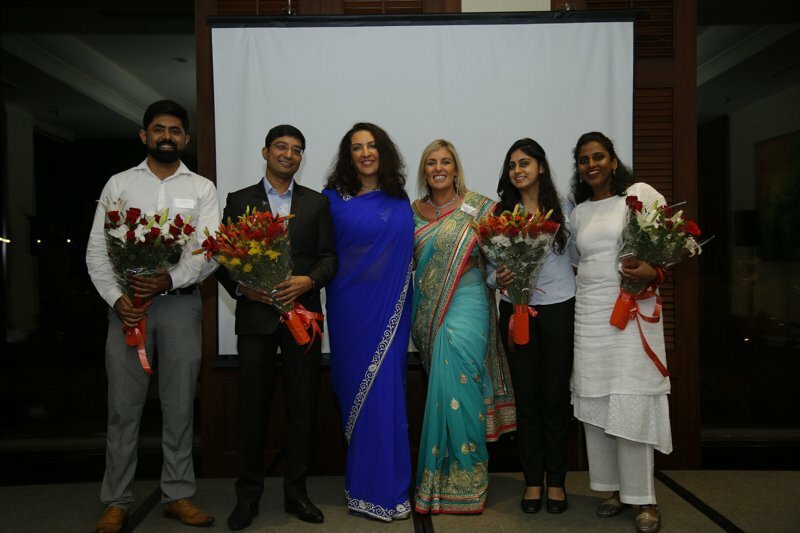 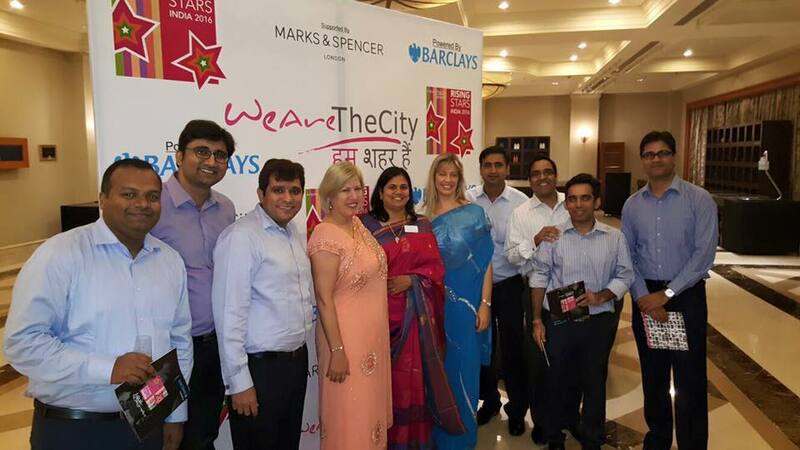 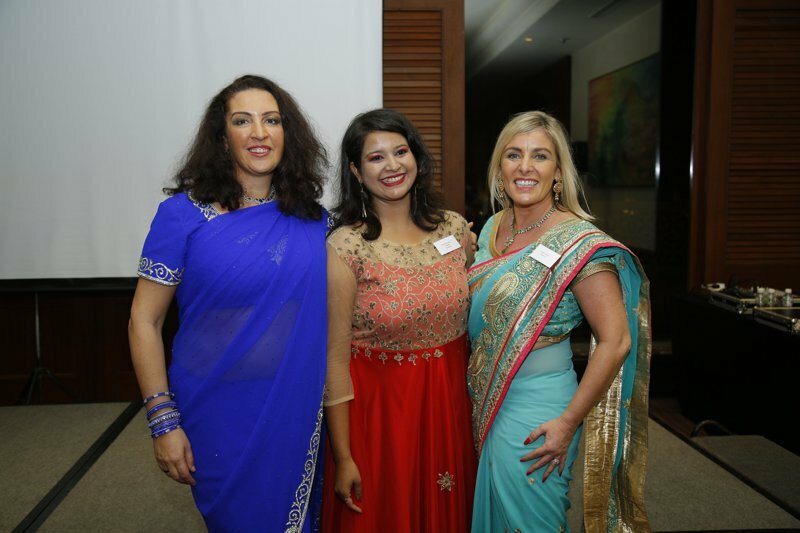 WeAreTheCity India was launched in 2014 by the UK site founders, Vanessa and Stewart Vallely and Caroline Graham, Barclays. 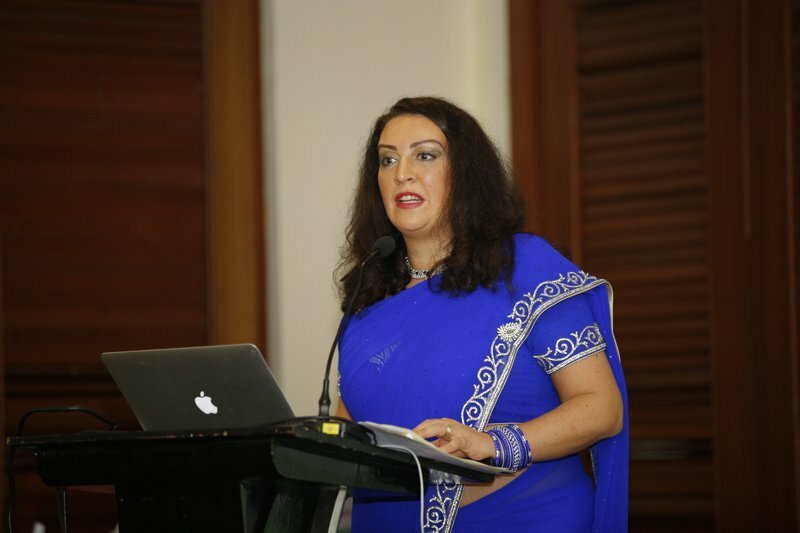 The creation of the site is in response to the high volume of traffic hitting the UK site from India. 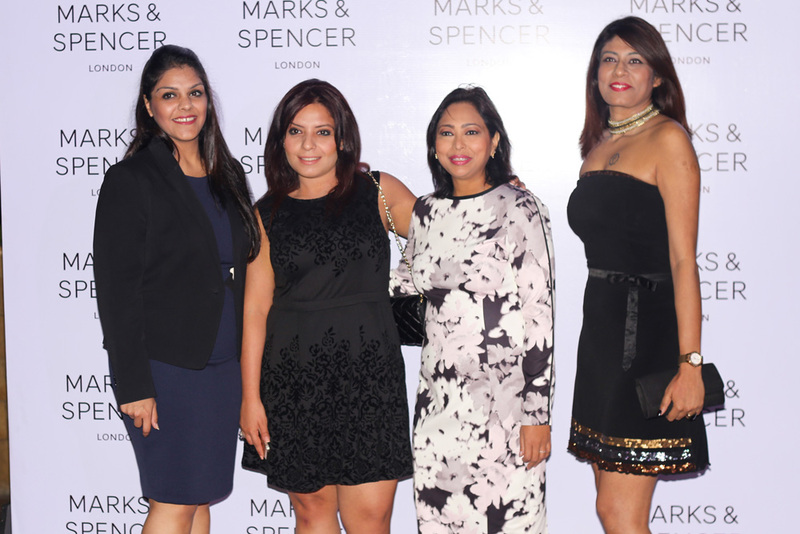 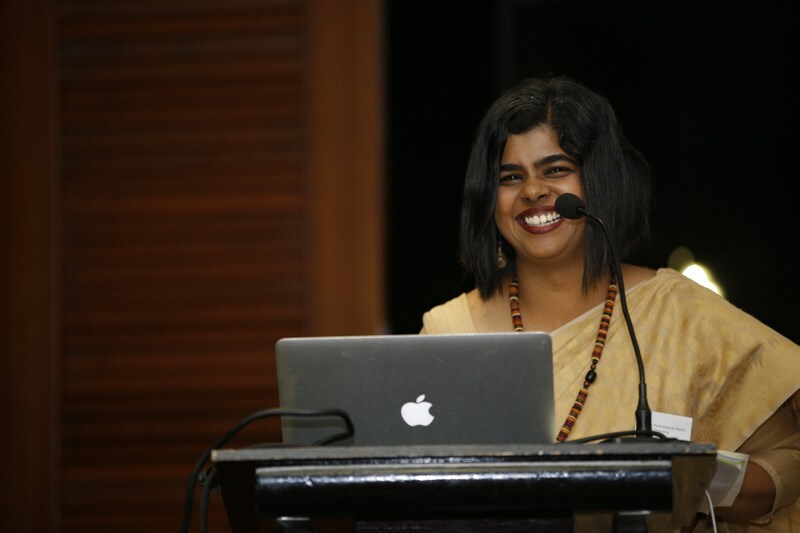 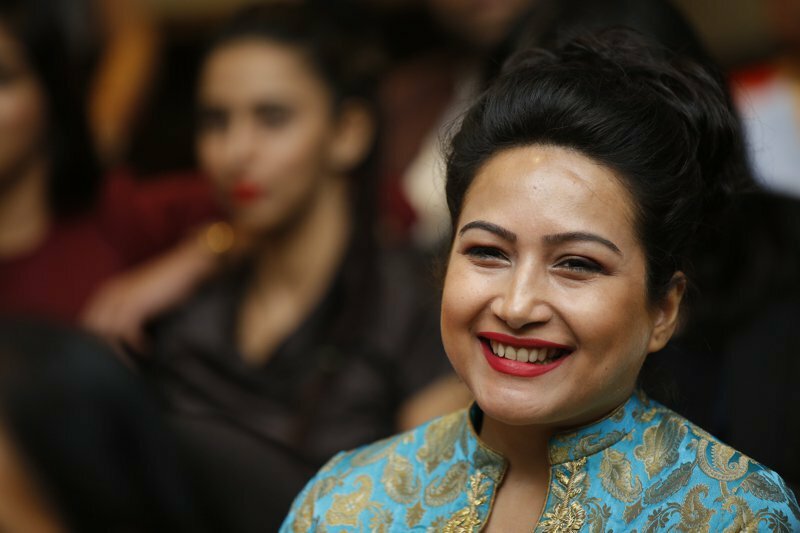 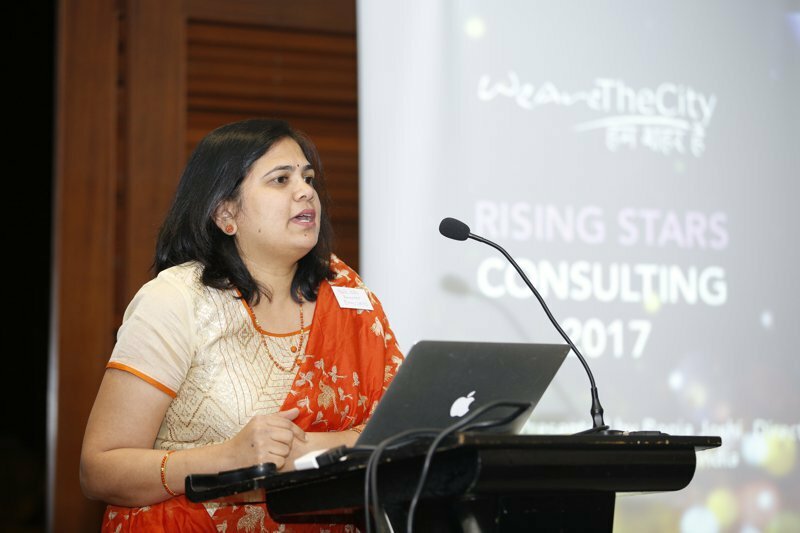 It had become apparent that women in India were reading articles and drawing inspiration from the London-based site on an increasingly regular basis. 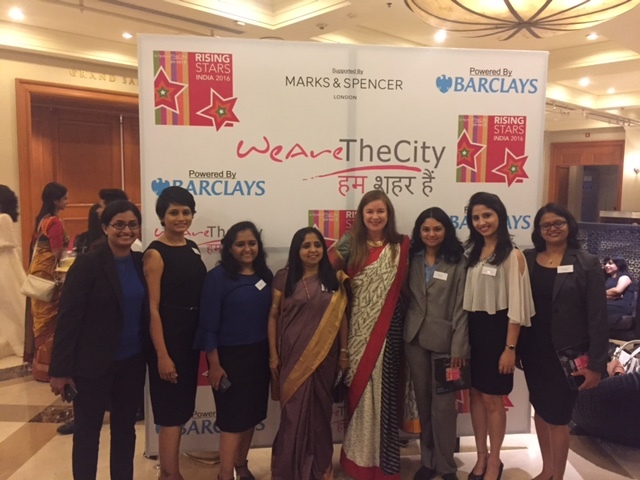 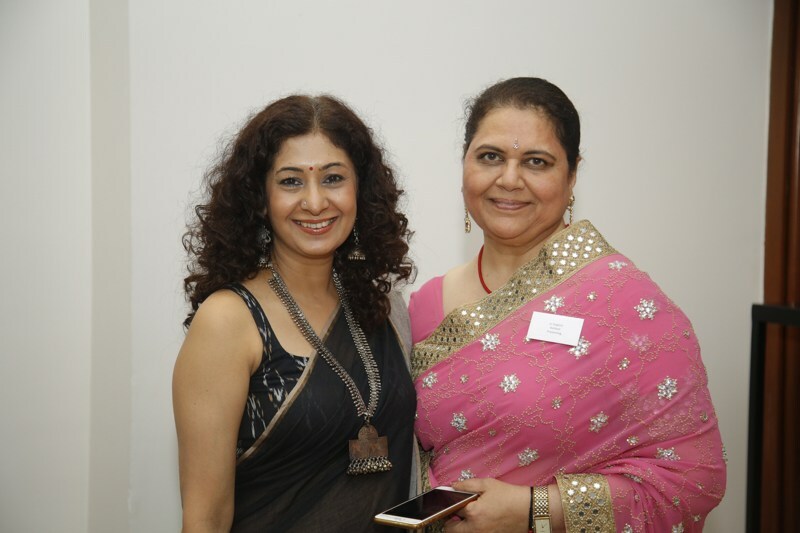 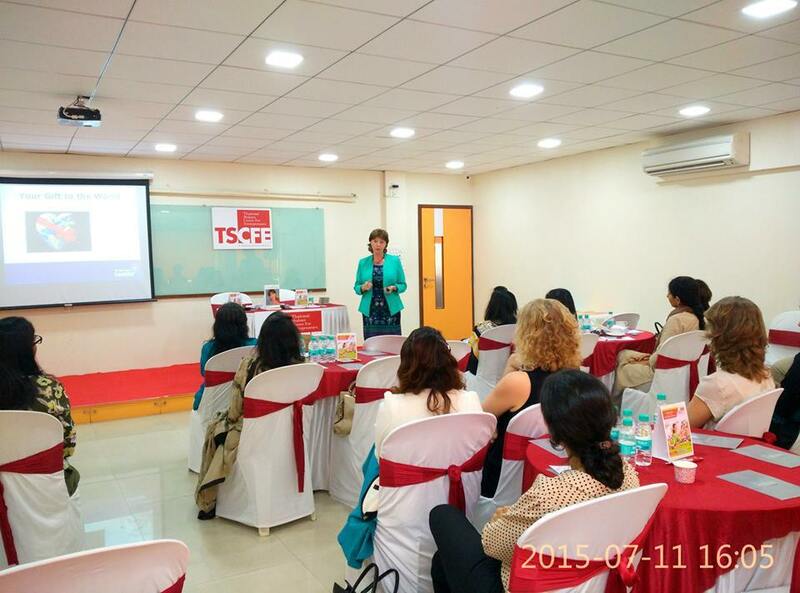 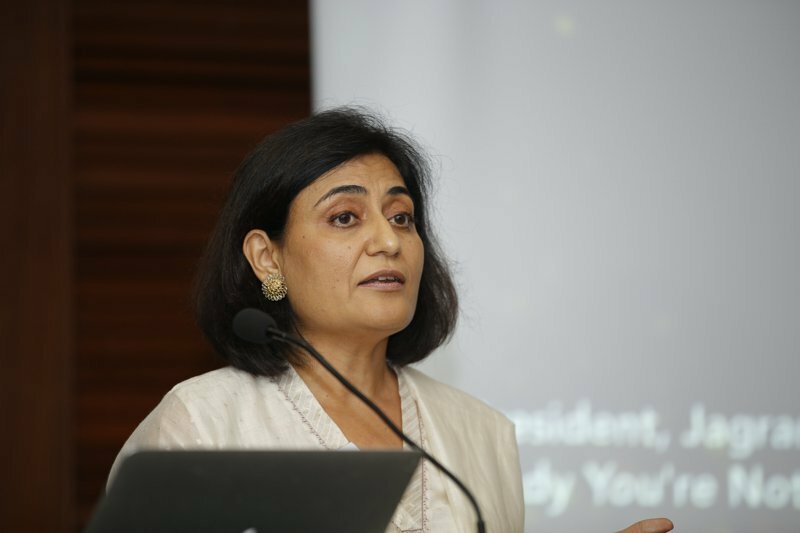 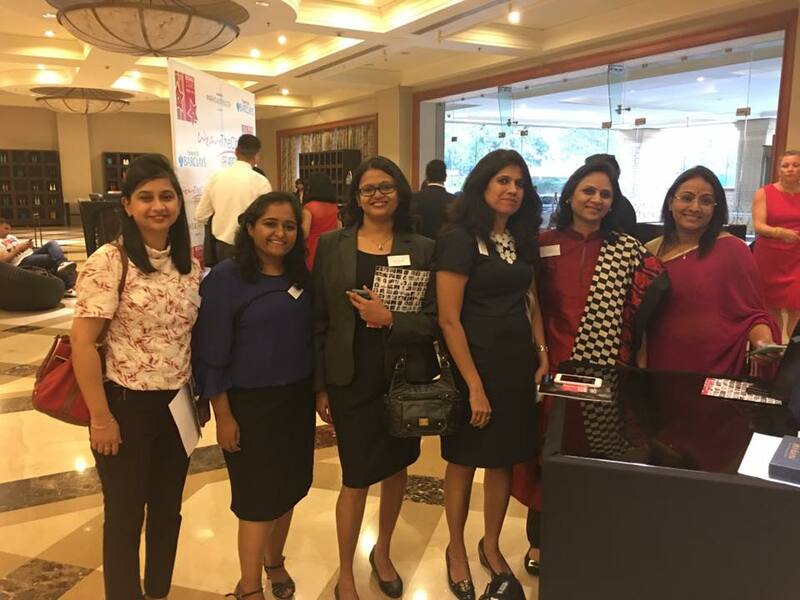 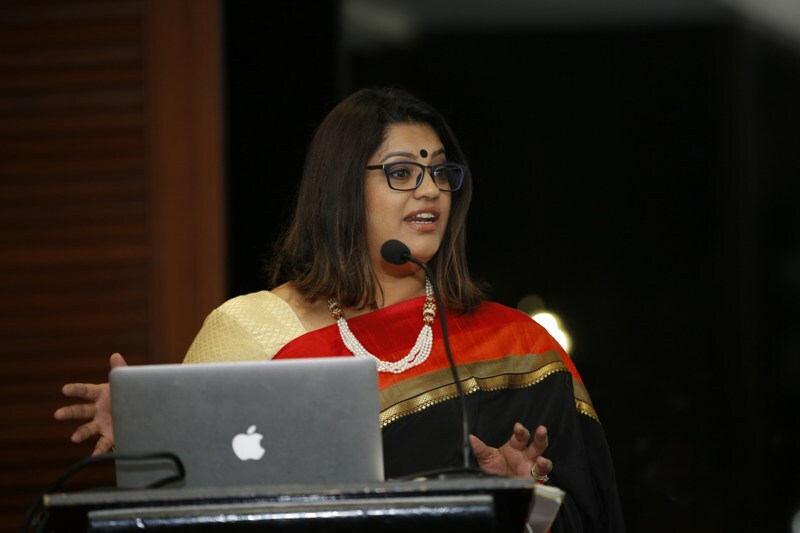 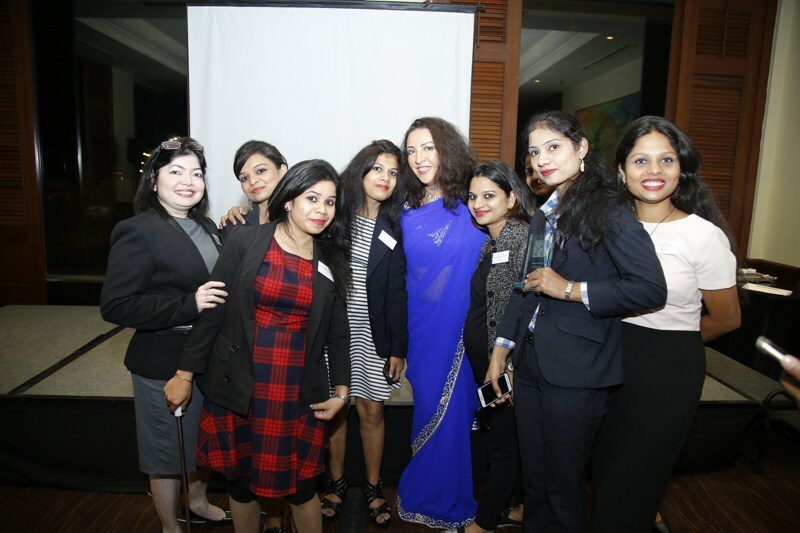 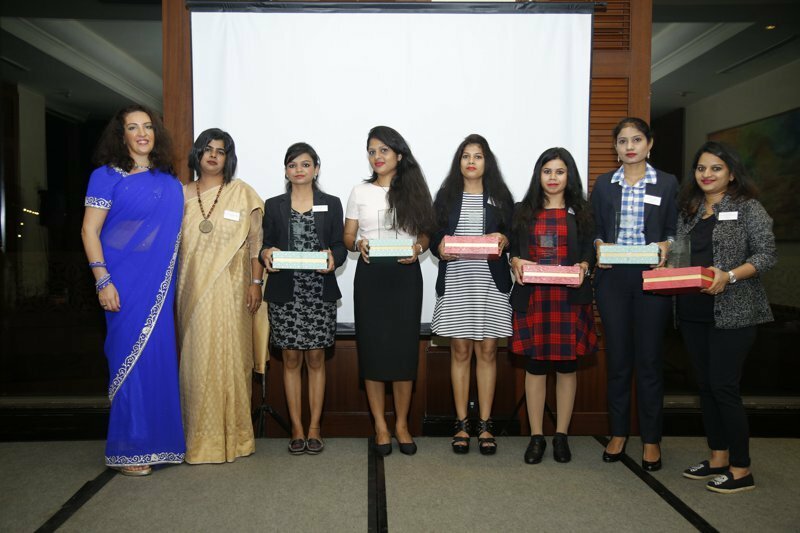 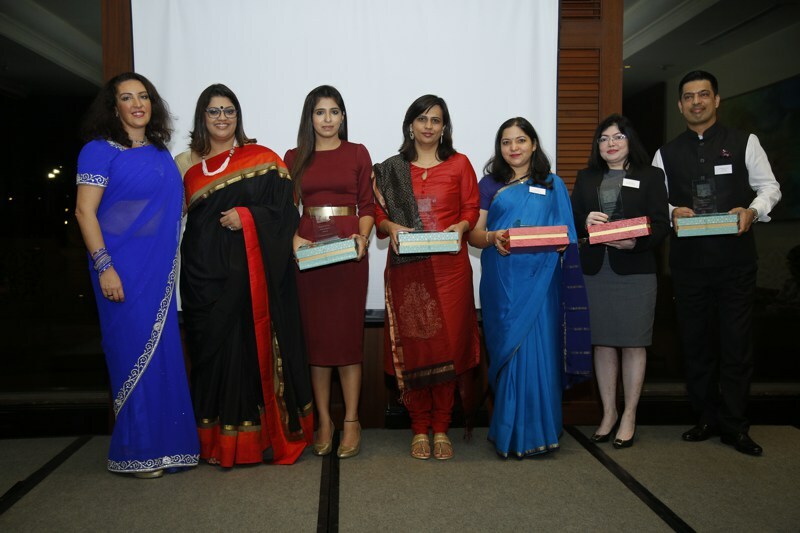 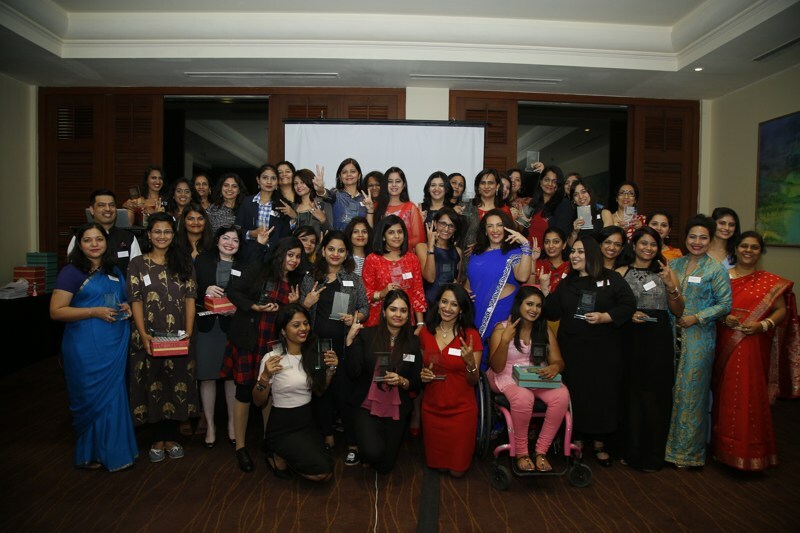 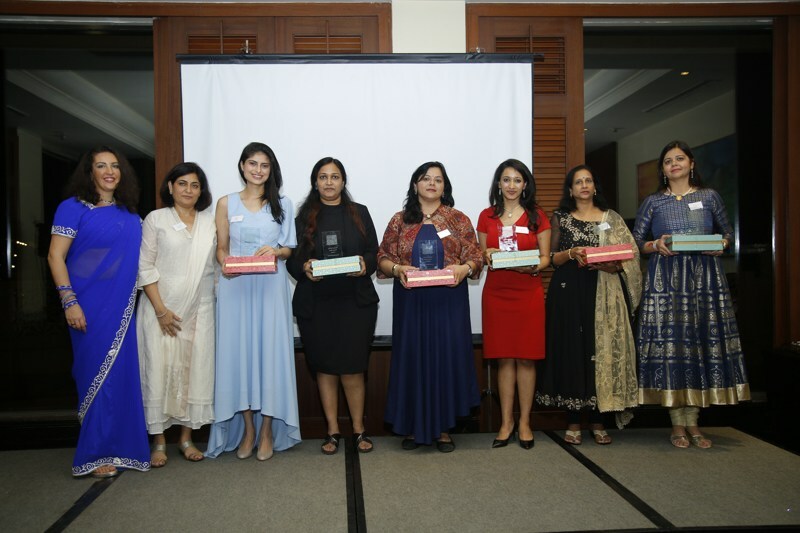 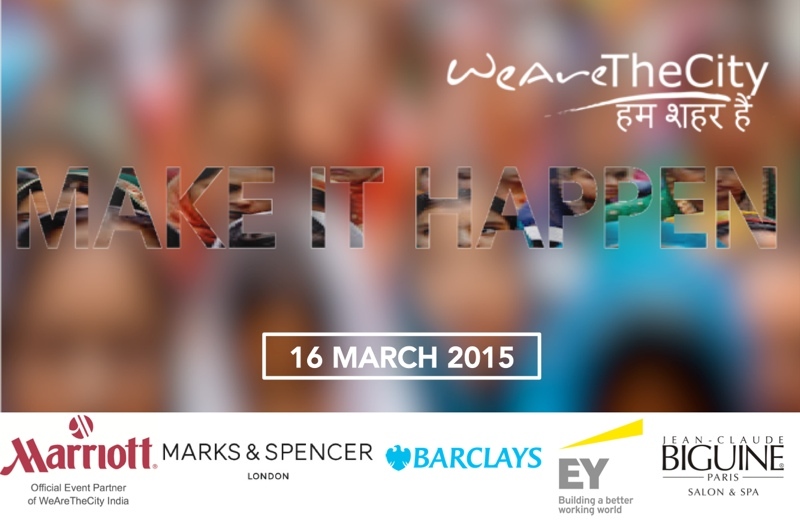 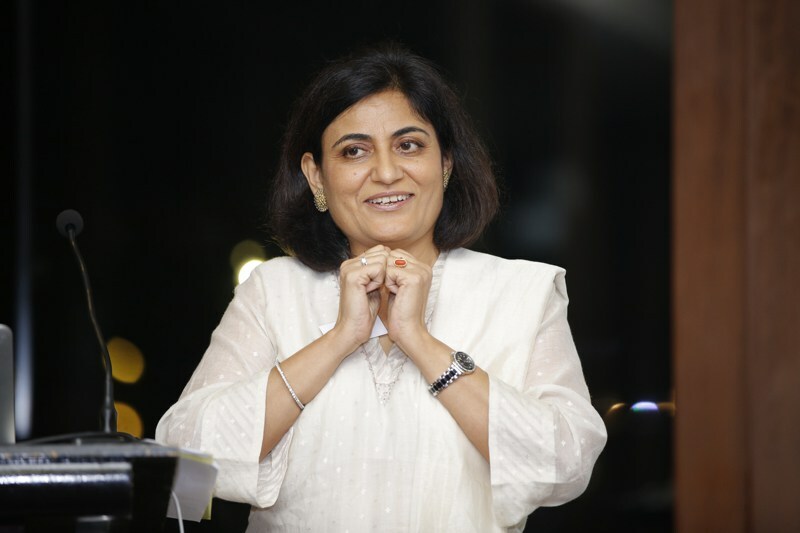 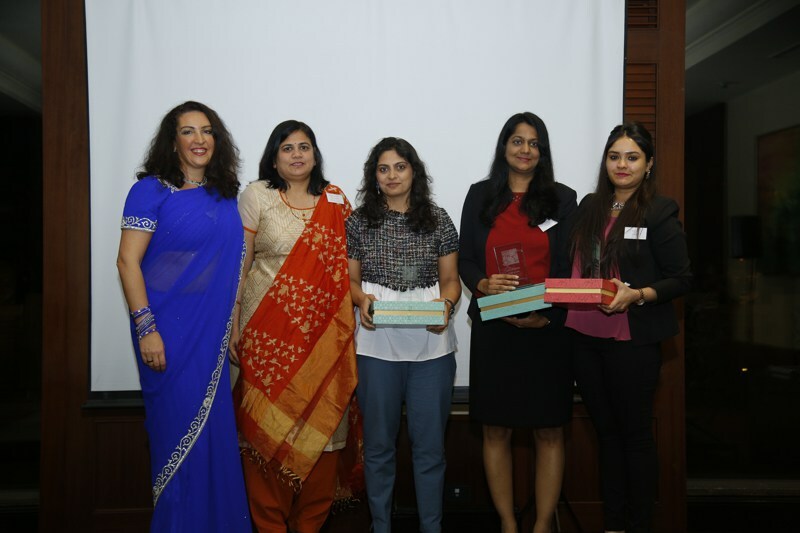 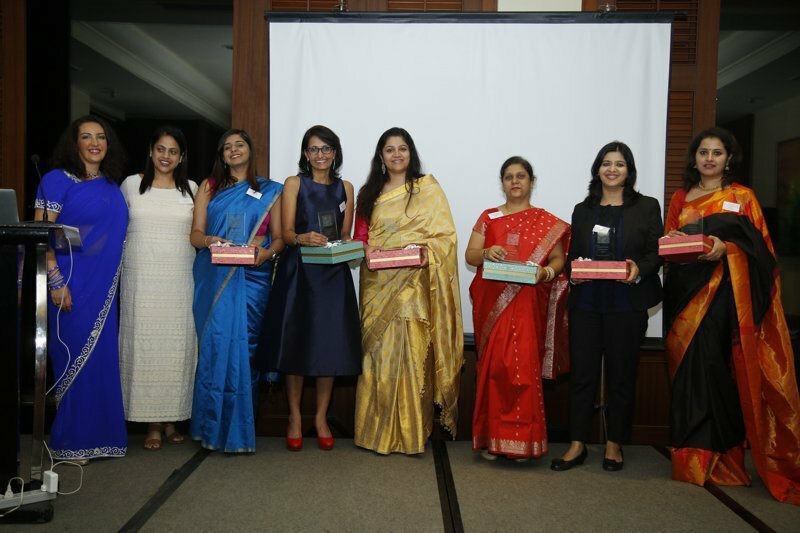 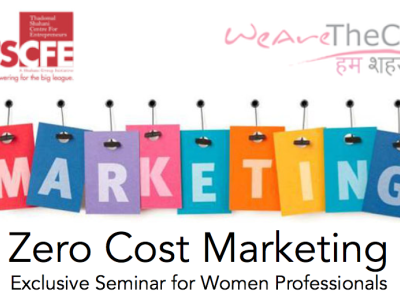 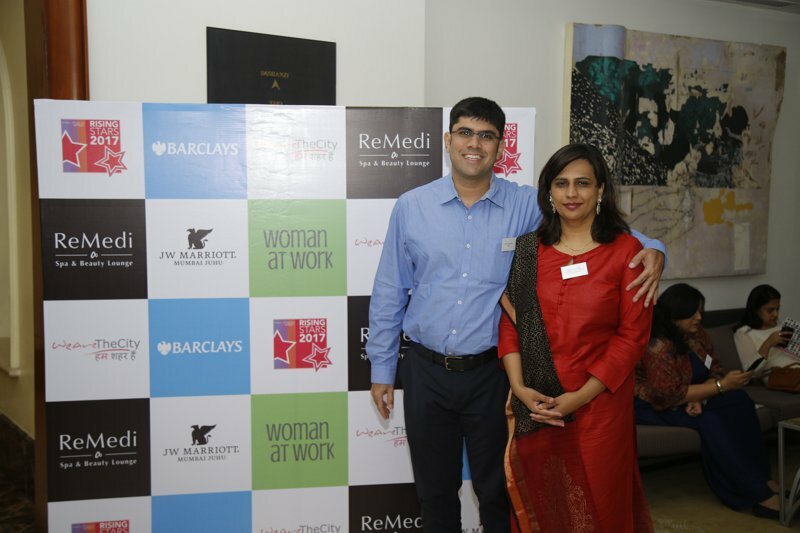 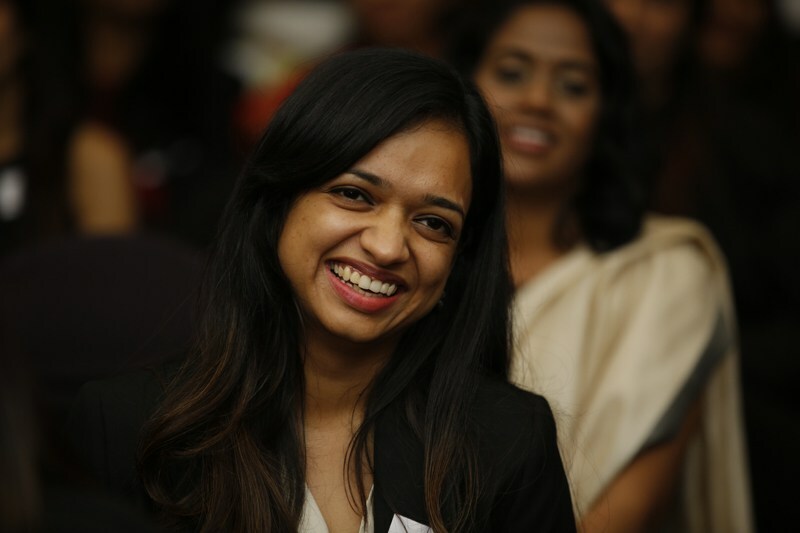 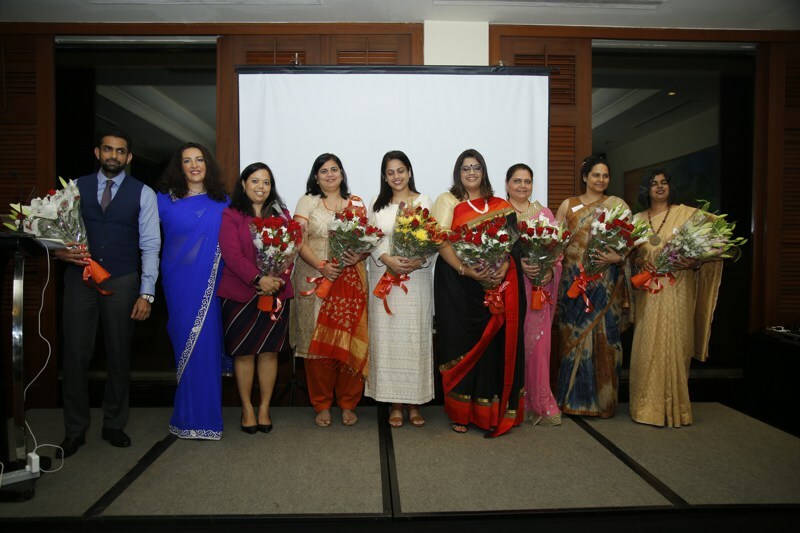 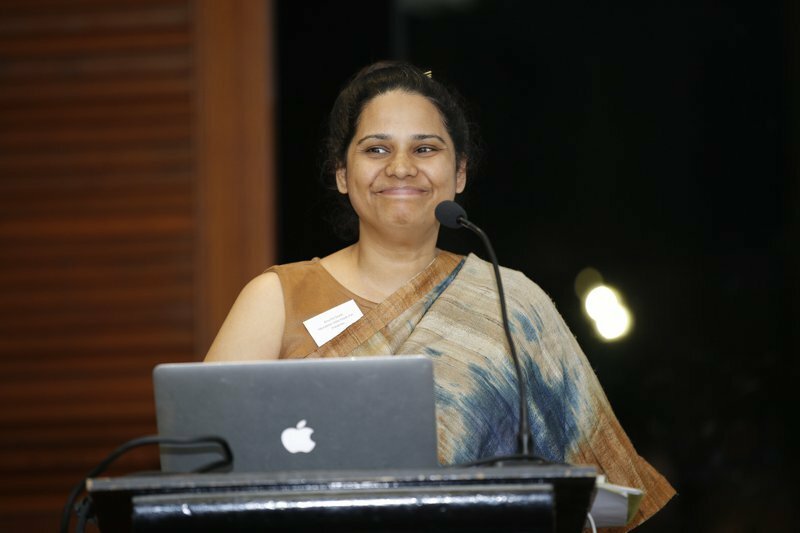 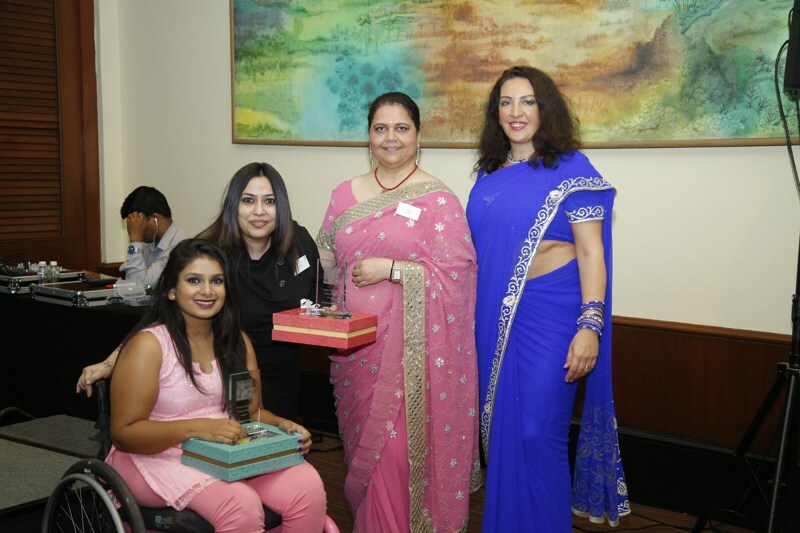 WeAreTheCity in the UK approached Ernst & Young India to help them to create an online community resource to help Indian women meet their professional and personal goals. 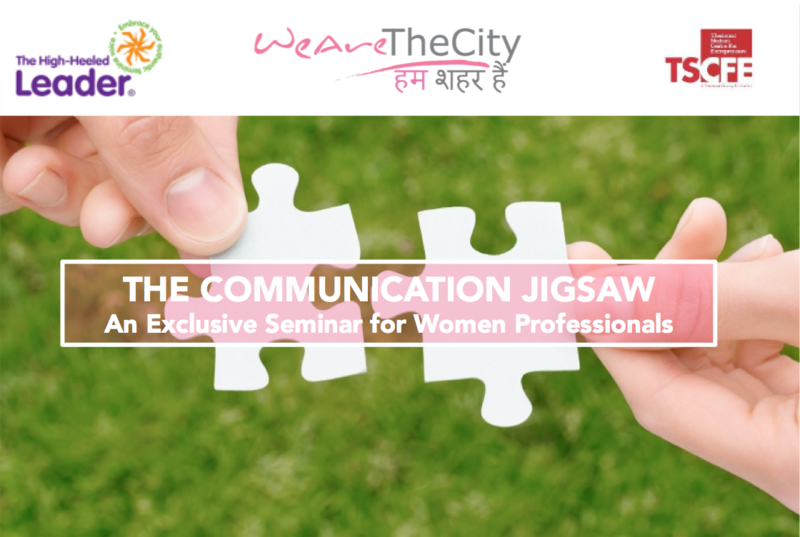 The site was launched on International Women’s Day in 2014. 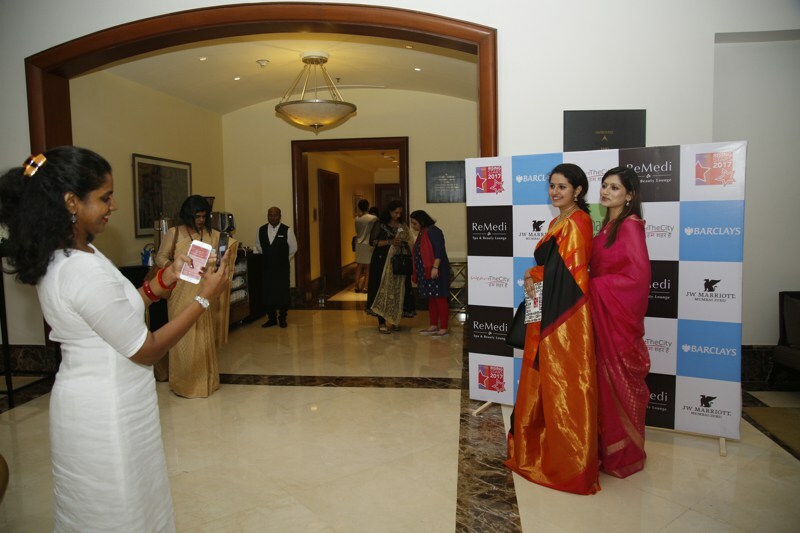 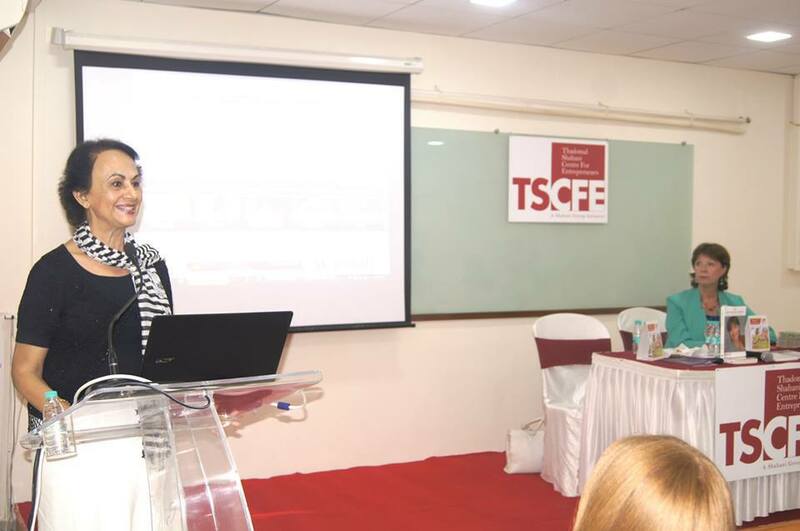 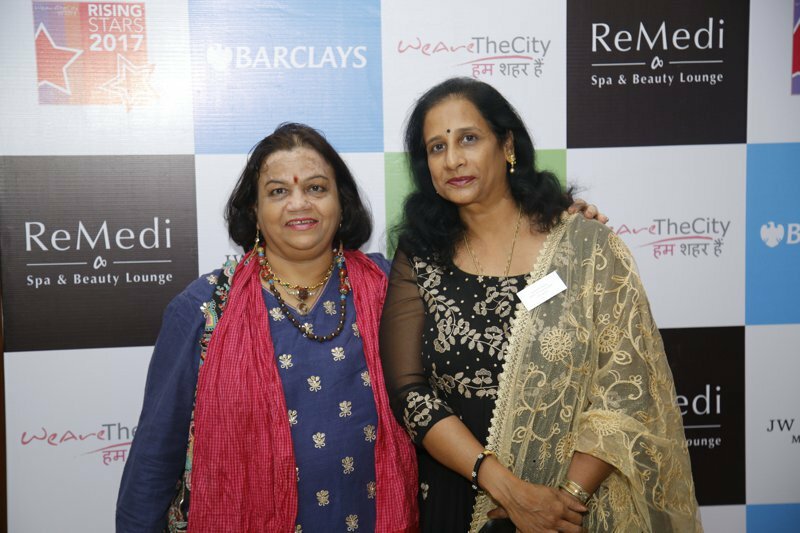 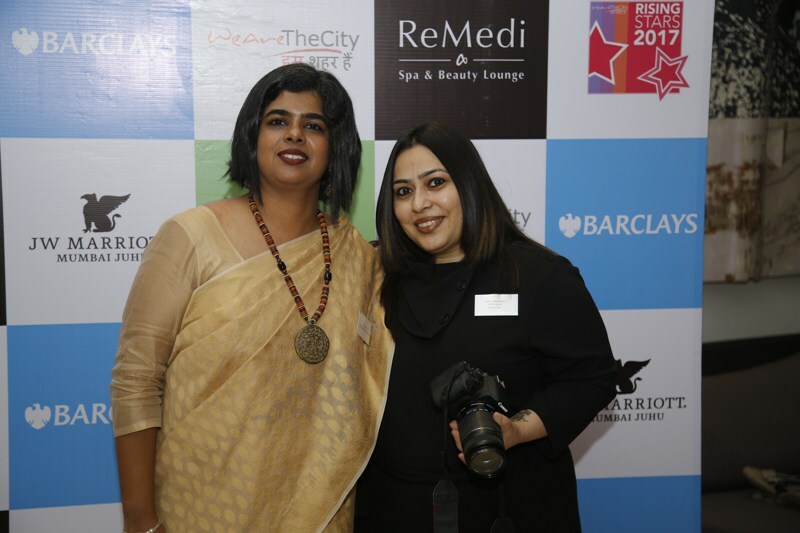 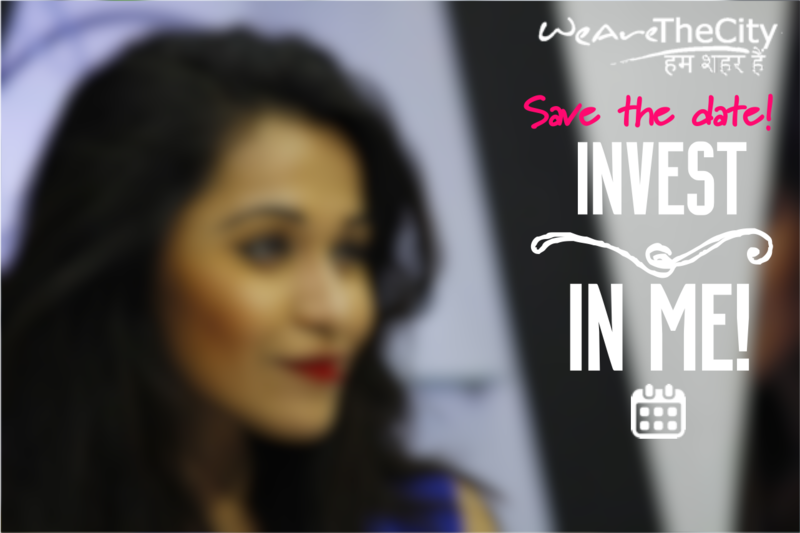 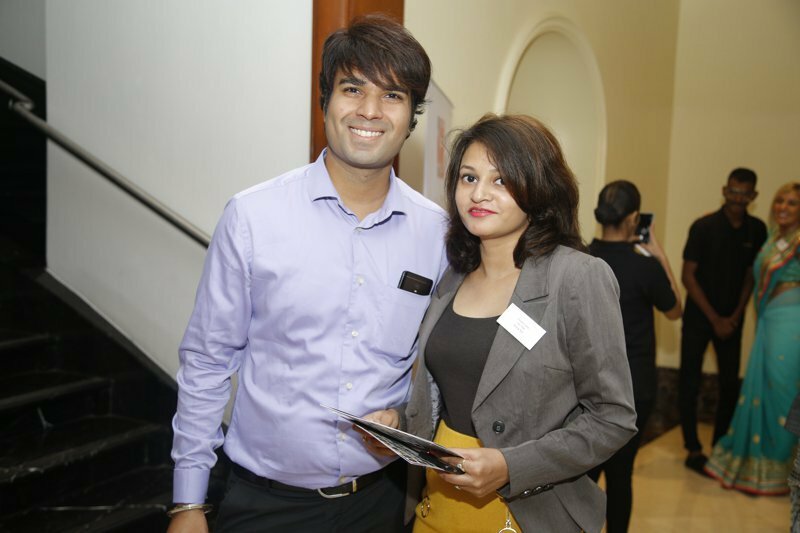 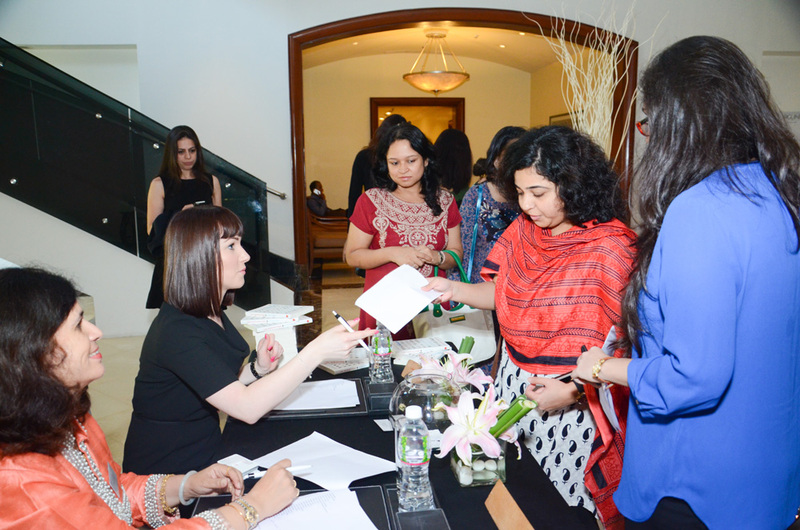 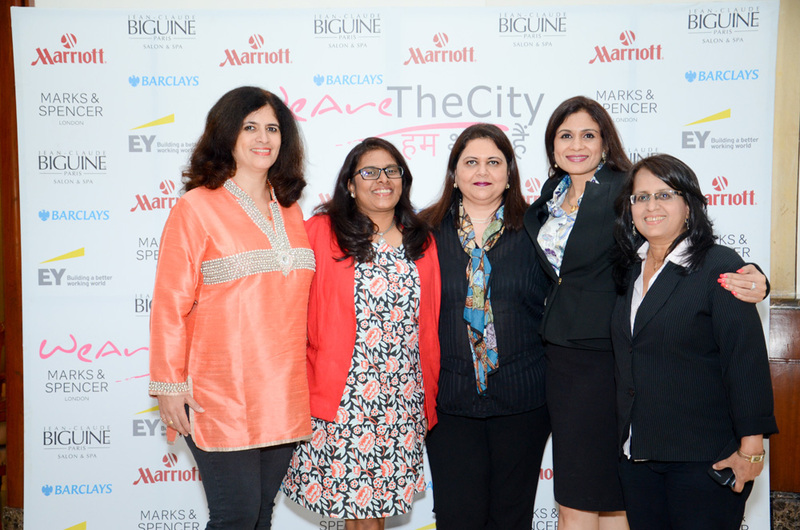 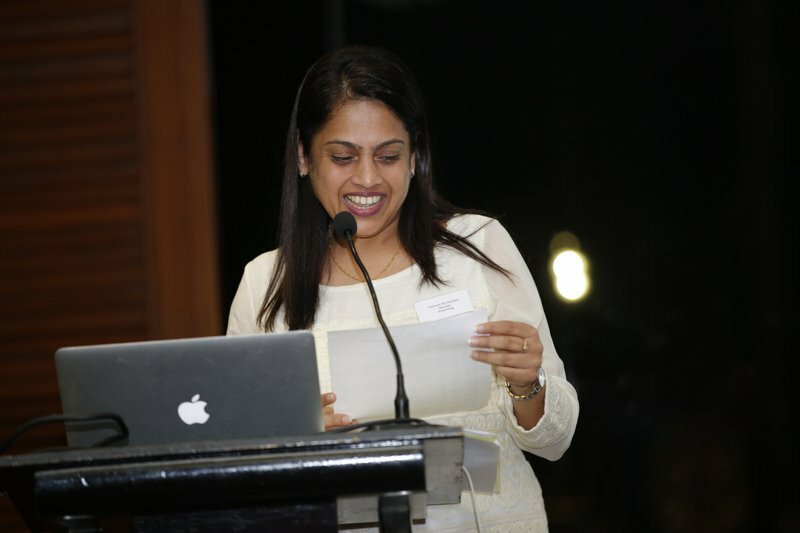 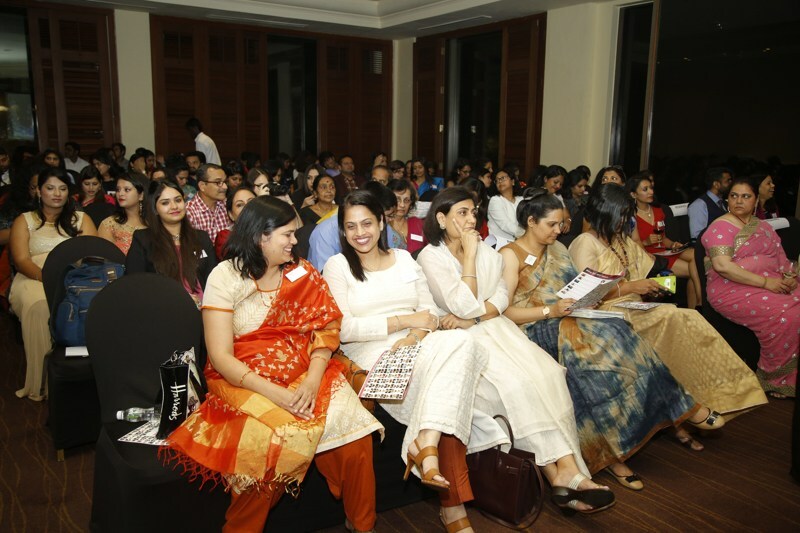 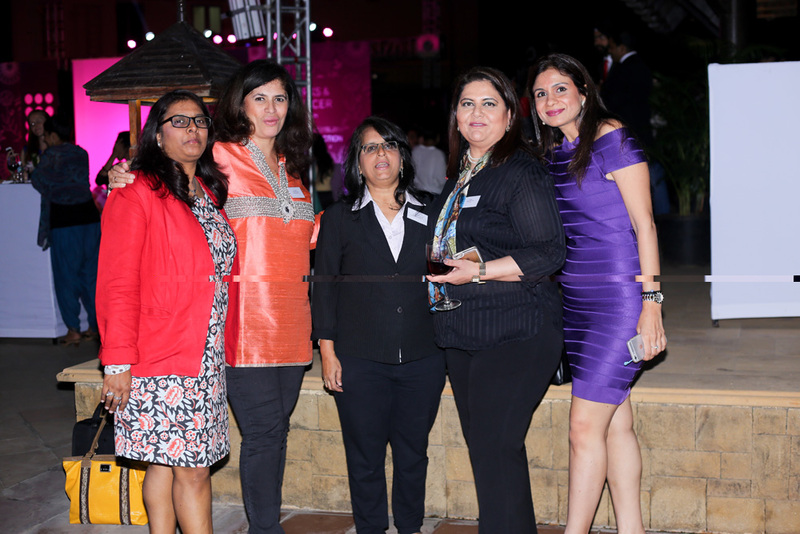 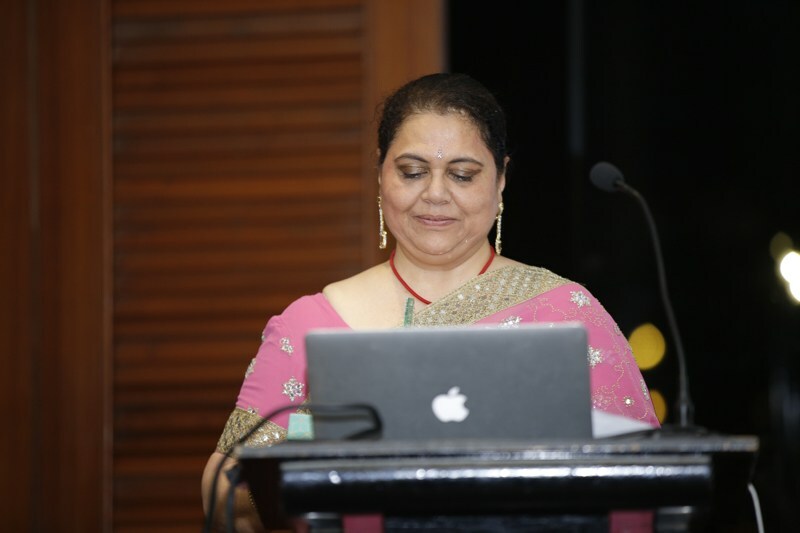 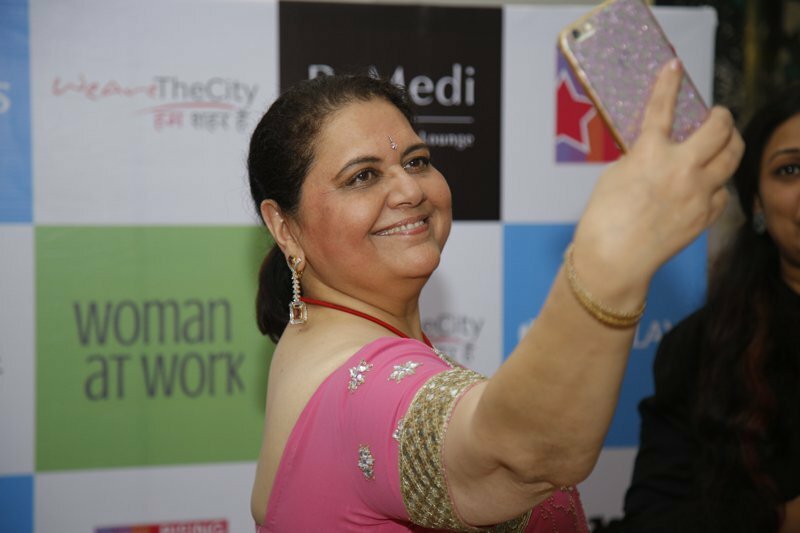 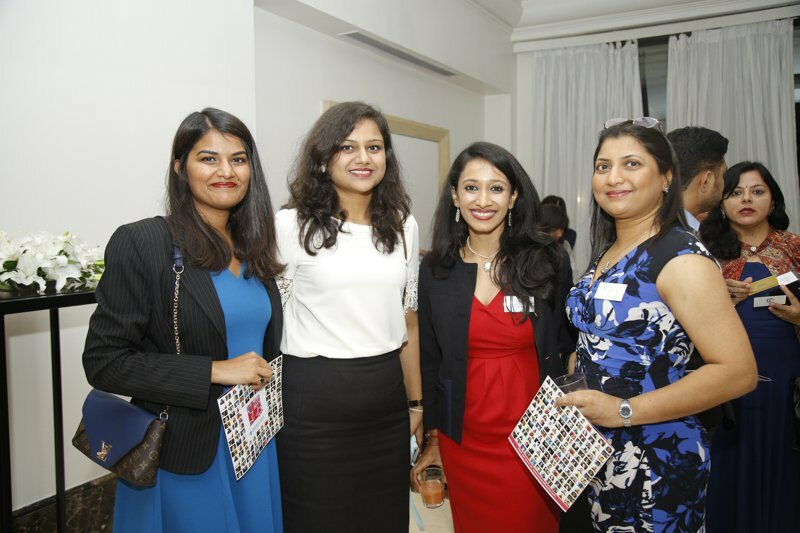 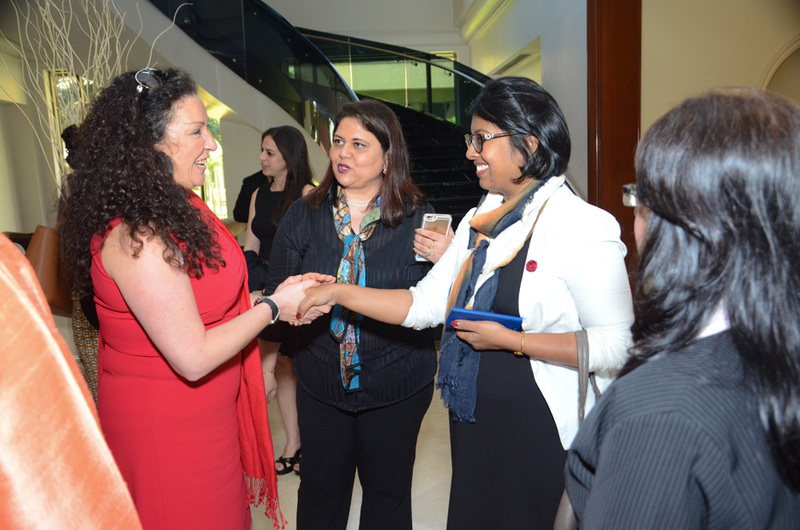 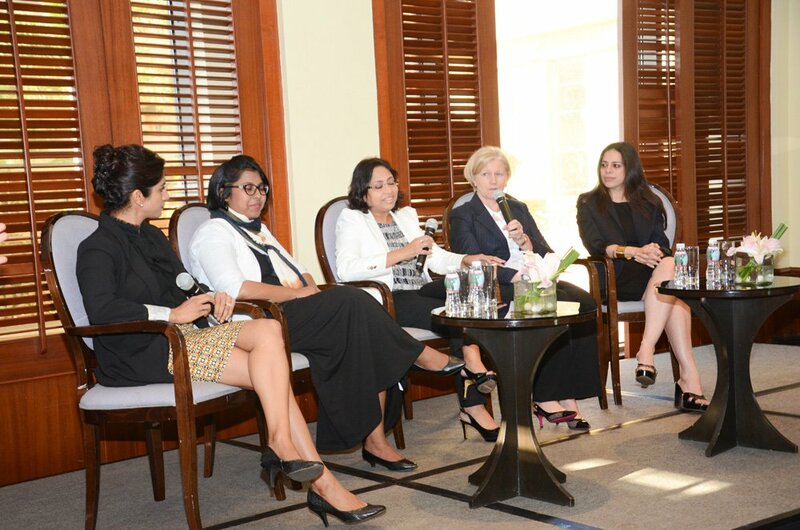 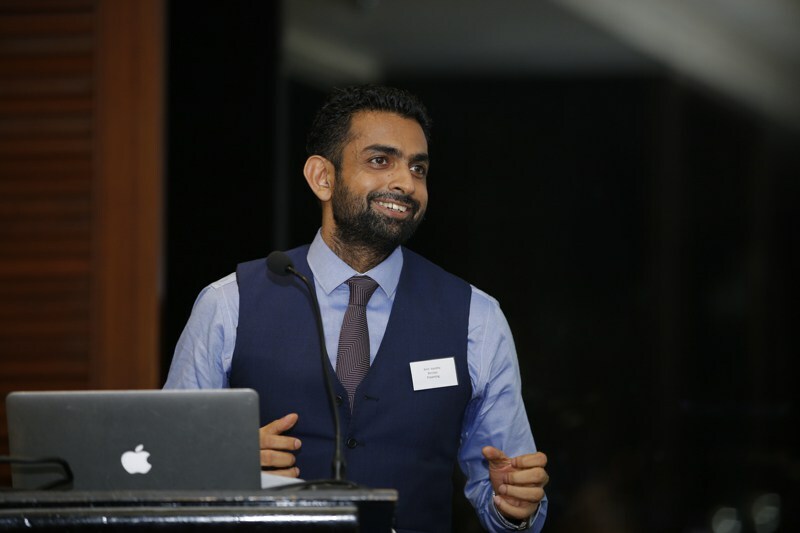 In May 2014, WeAreTheCity held its launch event in the heart of Mumbai with over 100 corporate guests and representatives. 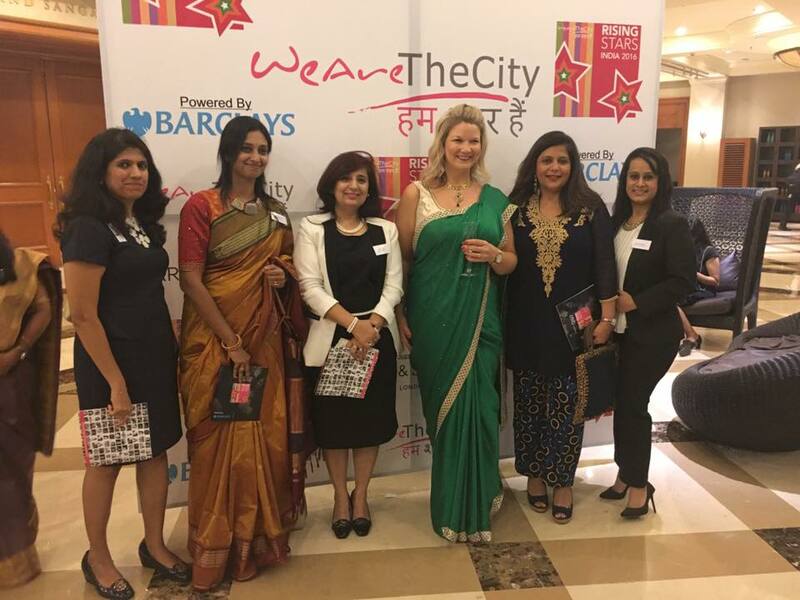 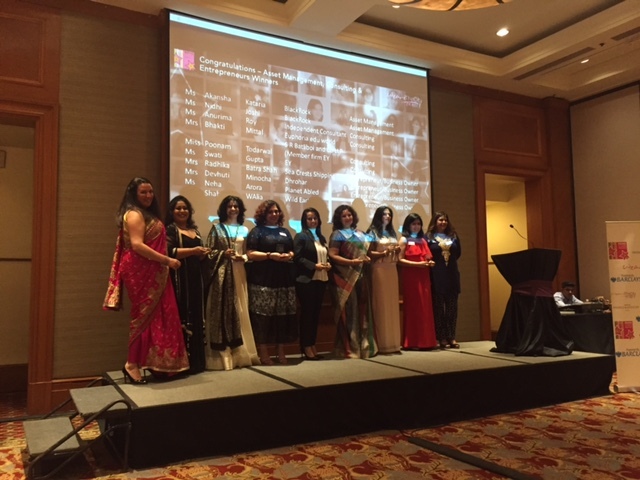 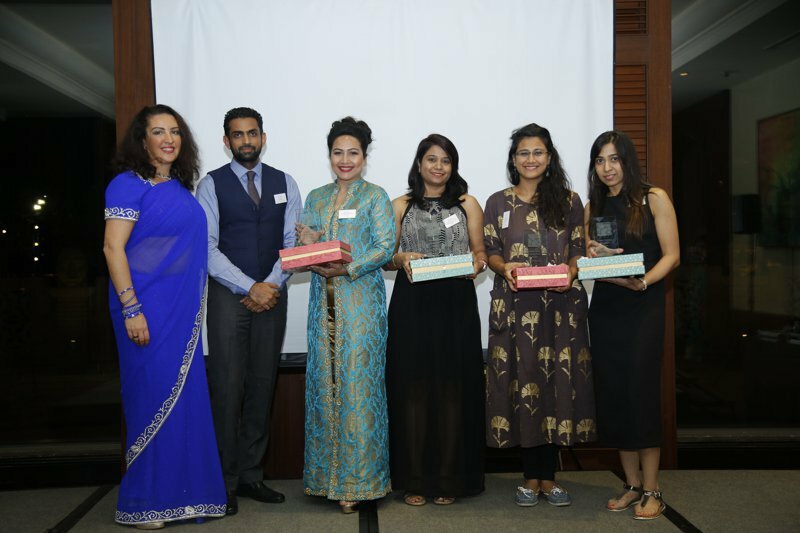 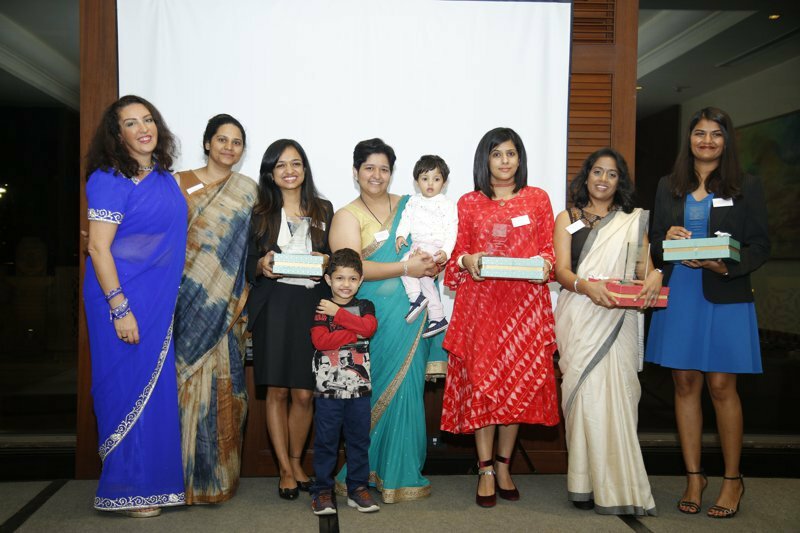 WeAreTheCity India is currently run from the UK with the help of a local committee of Indian women working in the corporate sector. 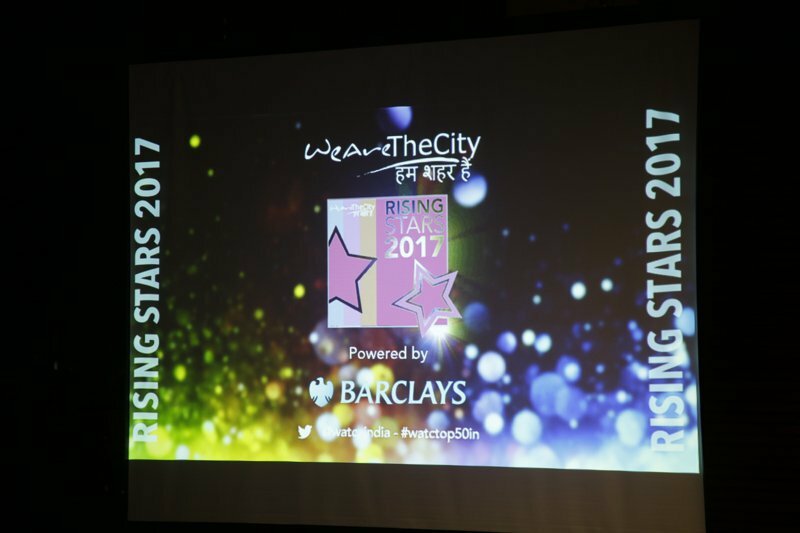 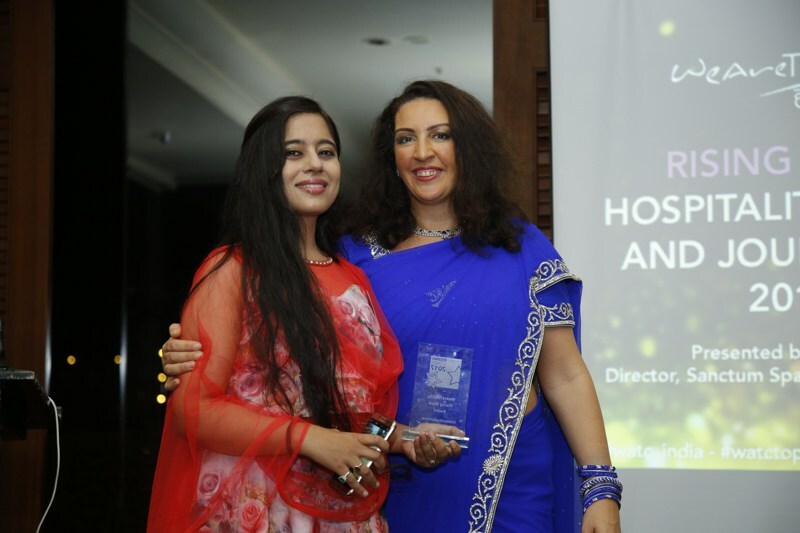 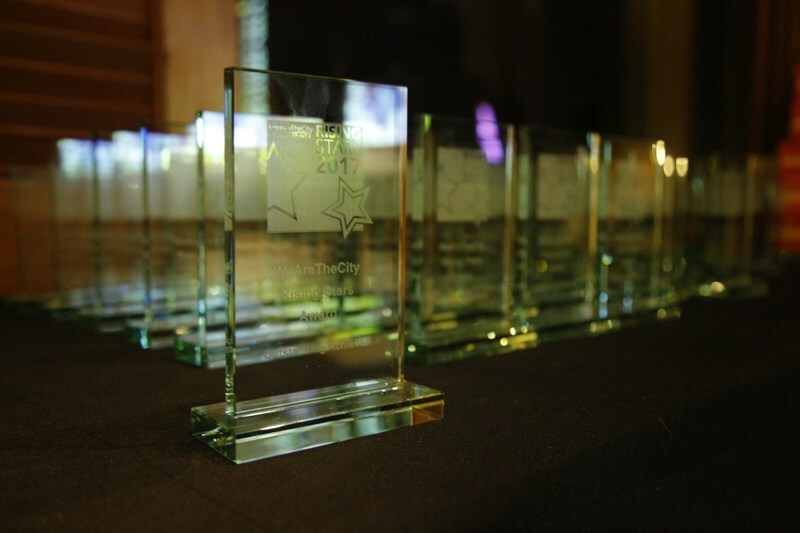 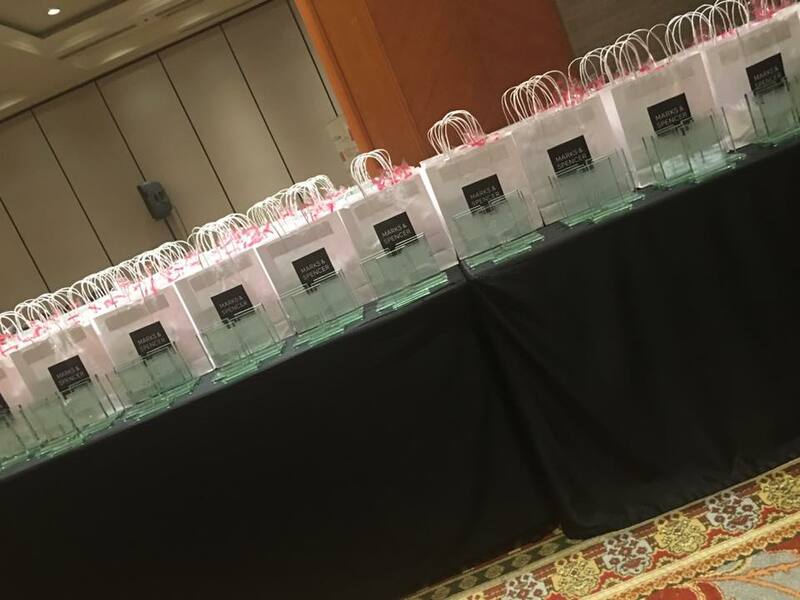 We provide news and inspirational content and run our Rising Star Awards programme annually. 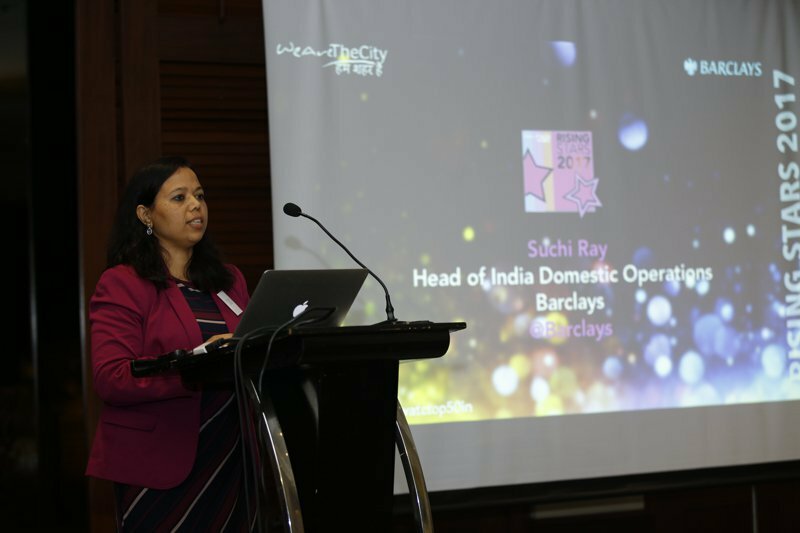 We will shortly be introducing our job board to the Indian market to help local women access job opportunities from the world of finance and consulting. 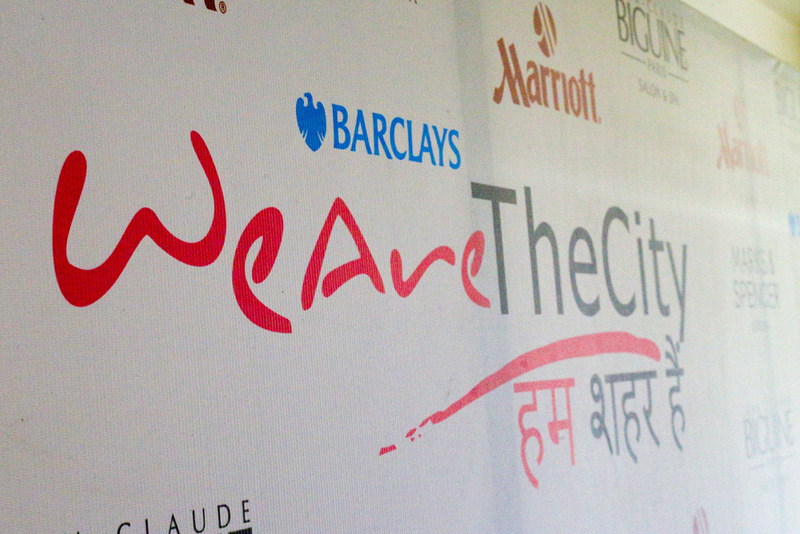 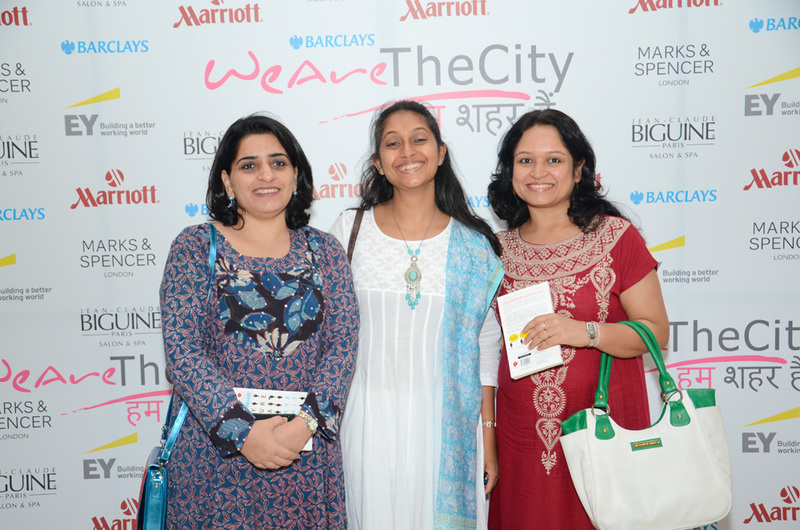 WeAreTheCity.in currently has over 40,000 members and a presence in Mumbai, Hyderabad, Bangalore, Pune and Delhi. 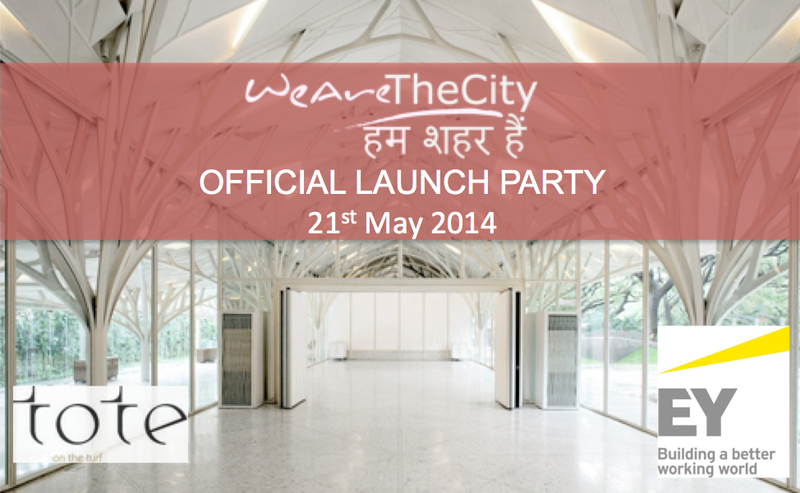 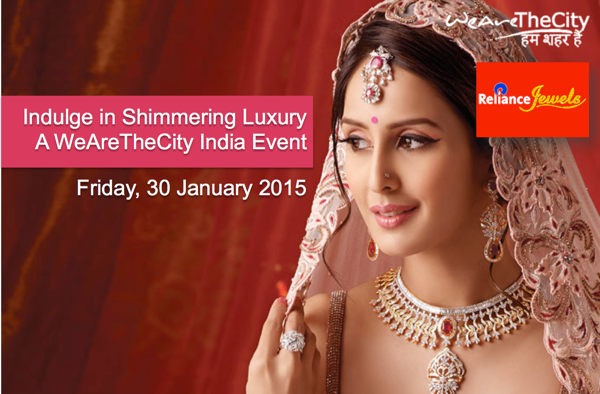 WANT TO KNOW MORE ABOUT WEARETHECITY INDIA?